The digital economy is driving a new age of bandwidth demand. Capacity Asia is the only regional annual meeting to bring together the carrier community with key business strategists from cloud and content service providers and data centres. The market is evolving, and so is Capacity Asia. Hong Kong, Asia Pacific’s booming telecoms hub, will unite 850+ regional wholesale, content and cloud experts looking to conduct bilateral meetings, renew trading agreements and build new business relationships. Do you work in a cloud or content provider or perhaps a data centre? If so then you could qualify for a free pass at Capacity Asia 2018. Find out about the leading investment opportunities in the next frontier market and meet the telecom leaders shaping this space. Hear about how this industry buzzword is going to change the wholesale carrier landscape. The Capacity Innovation series will offer key industry figures driving these revolutionary technologies a platform to present and share their innovative achievements with the global carrier industry. Cloud & Content providers attend for free! 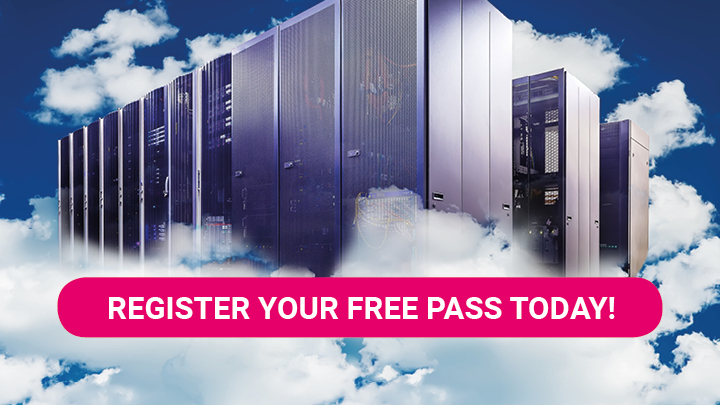 Why cloud providers should attend? Meet all Tier 1, 2 and 3 carriers across Asia-Pacific and ensure that you get the best deal for your services. Collaborate with internationally recognised broadcasters and content providers increasing their investment in hosting content in the cloud and understand how you can best serve the growing demands of enterprises. Why content providers should attend: Communicate your requirements as a leading content provider to internationally recognised carriers. Discuss essential requirements such as reliability, QoS and network stability. Educate your business on all the new network technologies and services which can optimise content delivery and meet all the local and international carriers necessary to build a world-class content service. Who joined us in 2017? Capacity Asia 2017 delivered 700+ attendees with an impressive 49% C-level/ President / VP / Director representation! With plenty of parties, networking sessions and C-suite conference sessions. Take a look at the leading industry players who joined us at Capacity Asia 2017. Bringing together the leading international carriers, content and cloud providers, data centres and OTT leaders, Capacity Asia was honoured to welcome the biggest companies and influencers, changing the wholesale market and present the largest Capacity Asia to date. From next-gen services, opportunities in South-East Asia and network virtualization, Capacity Asia is becoming a crucial platform to discuss the most pressing trends in the evolving wholesale community. Still in need of some more information?